Rumors have been circling for a few days now that Twilio is up to something big. Techcrunch originally reported, based on a tip they received, that Twilio is planning to expand its Engagement Cloud to include a new Contact Center solution, called Flex. While a bit of a surprise, this move seems to be right up Twilio’s alley, already providing the tools necessary to build and run your own contact center. The news outlet also reported that Twilio is planning to launch a beta of this new solution at the Enterprise Connect conference coming up in March. If all this is true, it means quite a bit for both Twilio as a provider, and the Cloud Contact Center market as a whole. Almost a year ago we were discussing Twilio’s potential plans for the future, but a Contact Center wasn’t exactly on our radar. So, as I already mentioned, this move can make a lot of sense for Twilio. The provider already operates its own global telephony network, supporting millions if not billions of interactions every single day. So the infrastructure to support even more connections and calls is already within Twilio’s grasp, that’s for sure. 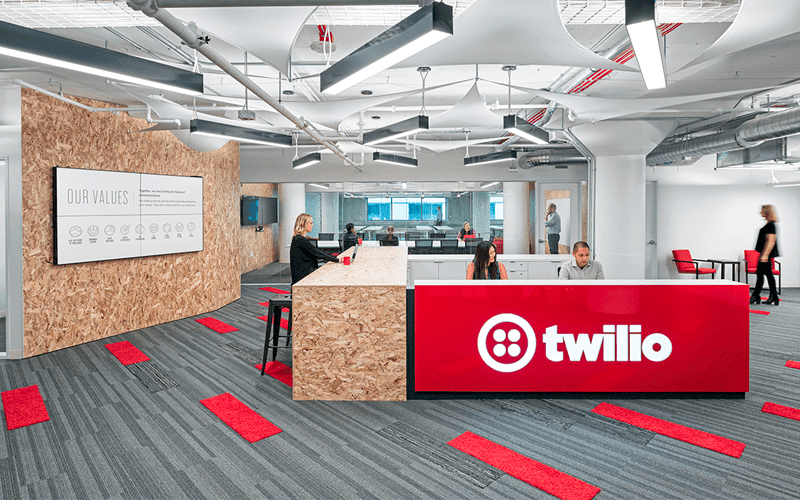 But beyond just the infrastructure, a lot more of the building blocks seem to be in place for Twilio to expand into the hosted contact center market. 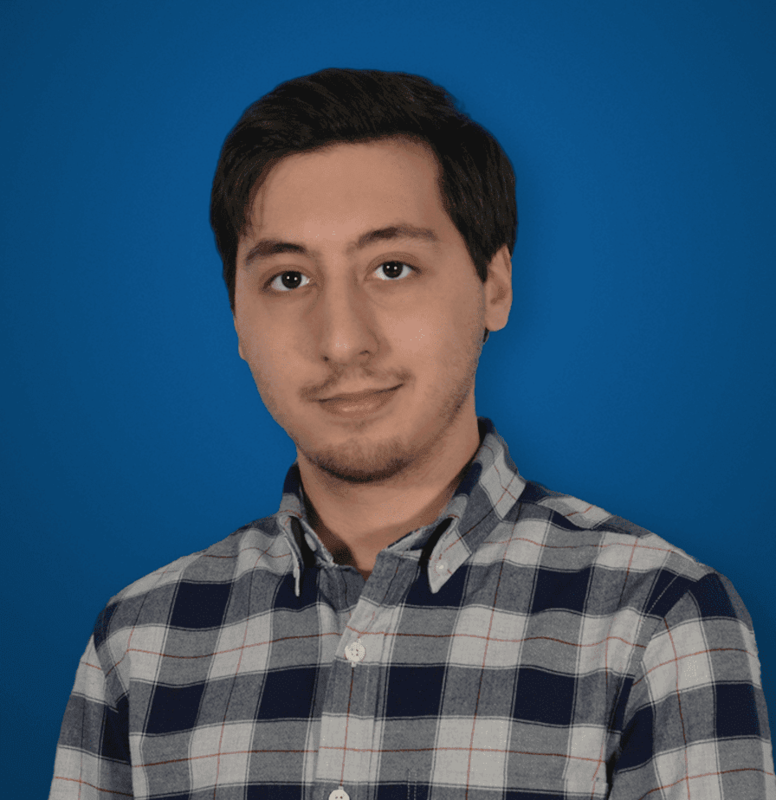 For example, its already entirely possible for subscribers to utilize Twilio’s existing platform and tools to build an entire Contact Center platform — with self-service and AI functionality built right in — or even just specific contact center features. And we’re not talking about some dingy little single call operation, although that’s possible too. 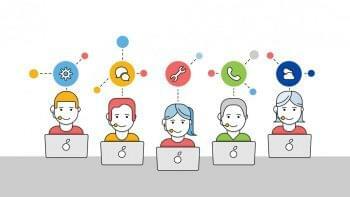 Twilio makes it possible for anyone to build their own multichannel enabled cloud contact center. With all of the building blocks already in place, the infrastructure and data centers, existing tools and services, and the ability to create your own features leveraging the powerful platform, it seems like Twilio has a bit of a perfect recipe for Flex. It’s just a matter of putting these pieces together into a complete solution. Now, of course, that’s no easy task — but if Techcrunch’s report is anything to go by, an upcoming Beta shows Twilio is taking this seriously, and plans to test the platform and gain external input before going live. What Will Flex Look Like? The details right now are very scarce, if even there at all. Since this is mostly just rumors, its hard for us to provide a close look at how Flex will work, or what the service will even look like. However, Techcrunch made a really strong point in their originally reporting of the news: Flex will most likely follow in the footsteps of Twilio’s existing services and products, in that it will provide a developer first experience. The idea is that Flex will provide users with the necessary puzzle pieces to string together and customize their own Cloud Contact Center. Now, this is already possible with existing Twilio solutions, however the process isn’t as simple as it could be. For example, Twilio provides a “Blueprint” to help developers build their own solution, but it requires quite a bit of custom work. Flex, most likely, will be a much more complete offering, with even more customization available at the fingertips of developers. Another question that this announcement begs, beyond how, is why? 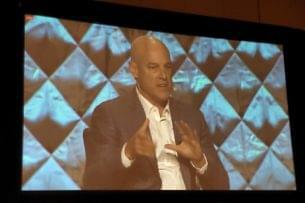 Why does Twilio want to expand into an entirely new market? Previously, Twilio was happy providing the building blocks and necessary APIs for others to create their own solutions. Well put simply, Twilio is in a strong financial spot, still trading above $30 at the time of this post, following their still somewhat fresh transition into a Public company. And now that they are public, they need to keep steady growth, and have pressure to deliver more value to their existing shareholders. So, with all the building blocks in place, a massive global telephony network, the services required to run contact center interactions, and the puzzle pieces to build a contact center solution, it just seems like a perfect storm for Twilio to shake up the market. 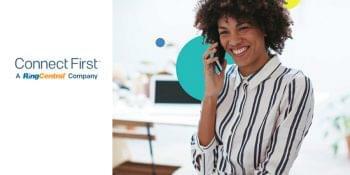 Fonolo also reported on the rumors and pointed out some interesting information regarding the impact this could have on the Cloud Contact Center market. First off, Twilio is currently providing the infrastructure and tools for existing Cloud Contact Center providers, specifically Talkdesk, NewVoiceMedia and Serenova — three fairly large names within this space. So Twilio is in fact looking to compete with their own customers, it seems. The hard part for Twilio will be to balance out its growth and expansion into new products and markets, while still catering towards the developer user-base that has made them so successful so far. It will be an interesting balance act for Twilio to pull off, and we are very curious to see how all of this shapes up. Stay tuned for even more updates regarding Twilio’s new potential Cloud Contact Center solution, and hopefully we will have a hands-on review as soon as the solution is made available.